Whether your “landing” is by airplane, boat or car, Bedford Landings can accommodate your need to get away, relax, and be pampered. 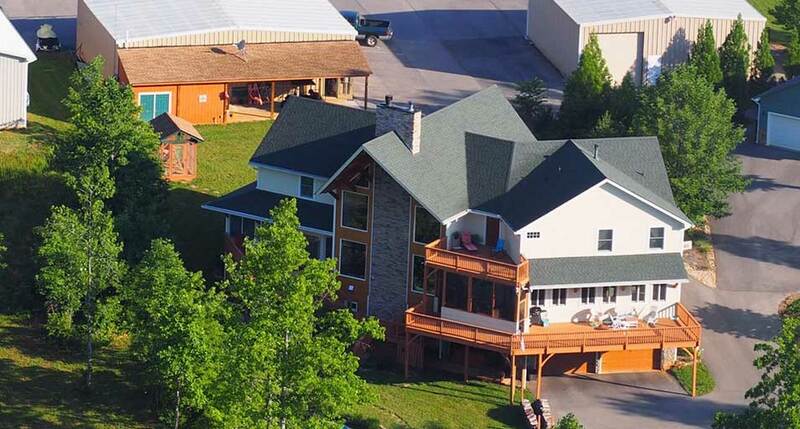 A unique timber frame Bed & Breakfast located at Smith Mountain Lake. 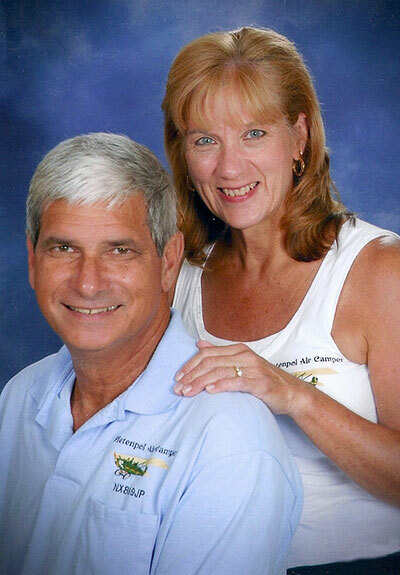 Whether you are flying, driving, or traveling by water to Bedford Landings as a destination, visiting family in Virginia, touring the Blue Ridge Parkway, or just passing through, Karen and Jack will welcome you as guest and provide you with the comfort of home with the luxury you deserve. For pilots, Bedford Landings is definitely a Fly-in Bed & Breakfast destination! Read the reviews on Trip Advisor or this BLOG article with comments from guests over the past five years of business. Jack is a retired mechanical engineer, a pilot, and a flying instructor. Karen is a Professor Emeritus retired from North Carolna State University and Virginia Tech in family and human development. Together, they conceptualized, designed, and built Bedford Landings. Jack builds airplanes and Karen dabbles in stained glass and writes. They are both very involved in the community with the Chamber of Commerce, their church and the Smith Mountain Arts Council. Karen blogs fairly regularly about happenings at the B & B and in the community. Karen and Jack are members of the Virginia Bed & Breakfast Association. If you have never stayed at a B & B before, you may want to read this little FLYER. This link is a 4-minute interview we did with BlueRidge Daytime TV on WSLS, Channel 10. We offer a luxurious lodging experience including a hot plated breakfast of country cooking or gourmet; depending on our cooking mood and your food aversions! During your stay, enjoy dining in our lovely timber frame breakfast room, take in the fresh-air with breakfast on the screened porch, gaze at the stars on the observation deck, or sip a coffee warmed by the fire. We have a theatre room, game room, and guest hottub. Stay with us for one night or stay the whole week to take a full advantage of all that Smith Mountain Lake has to offer.